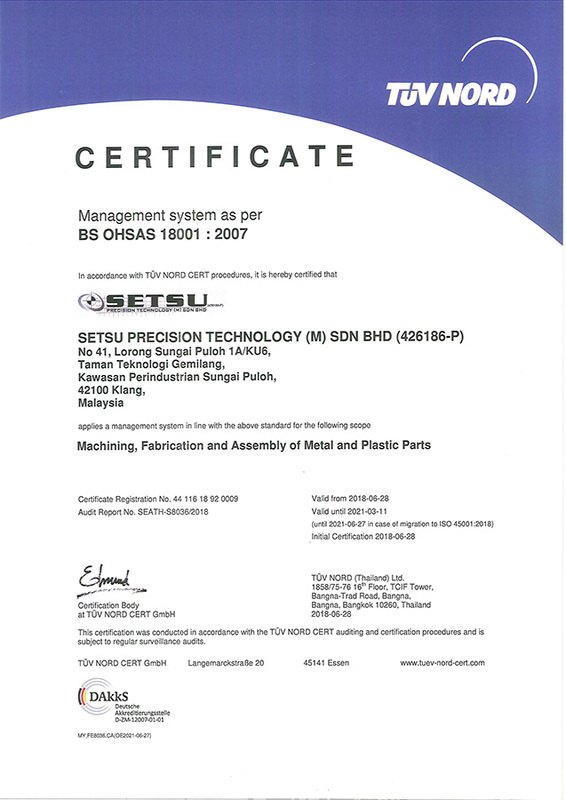 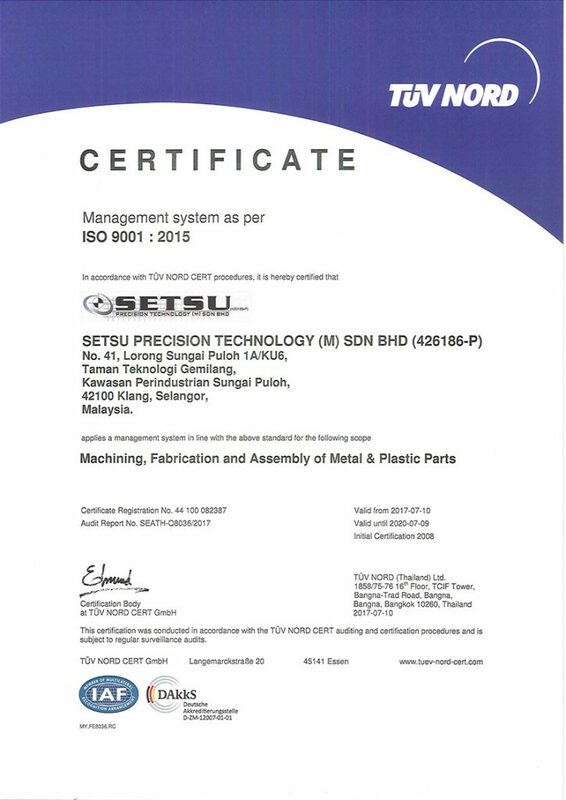 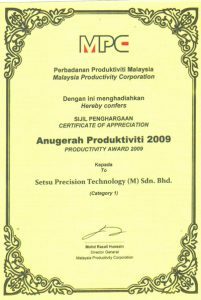 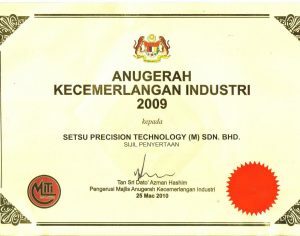 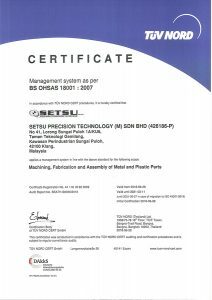 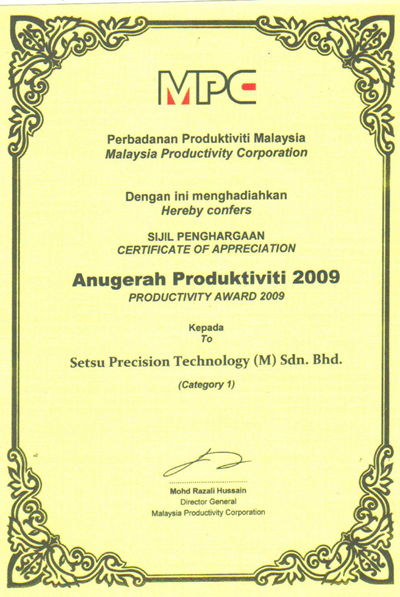 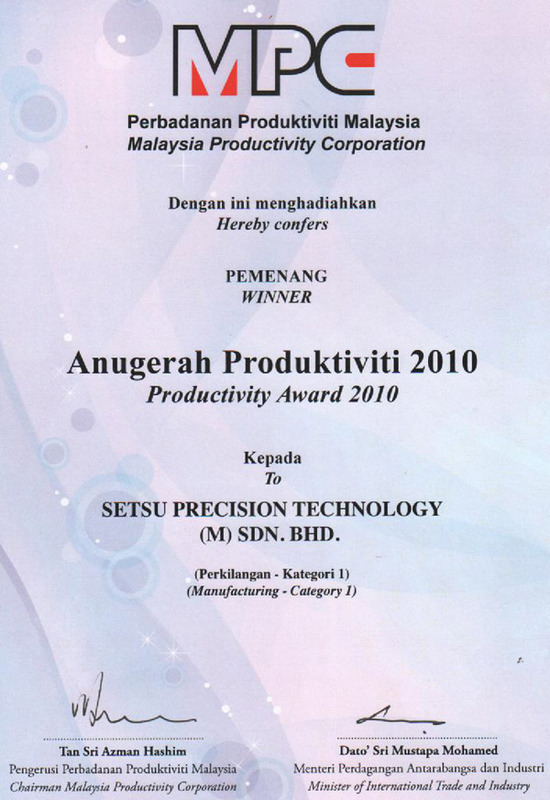 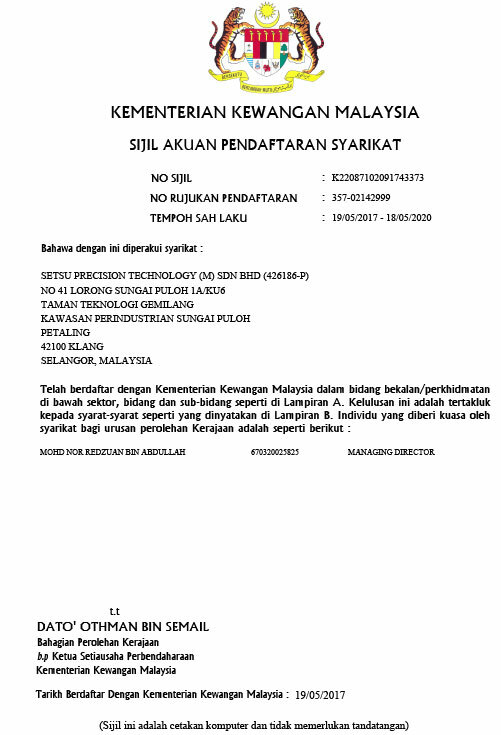 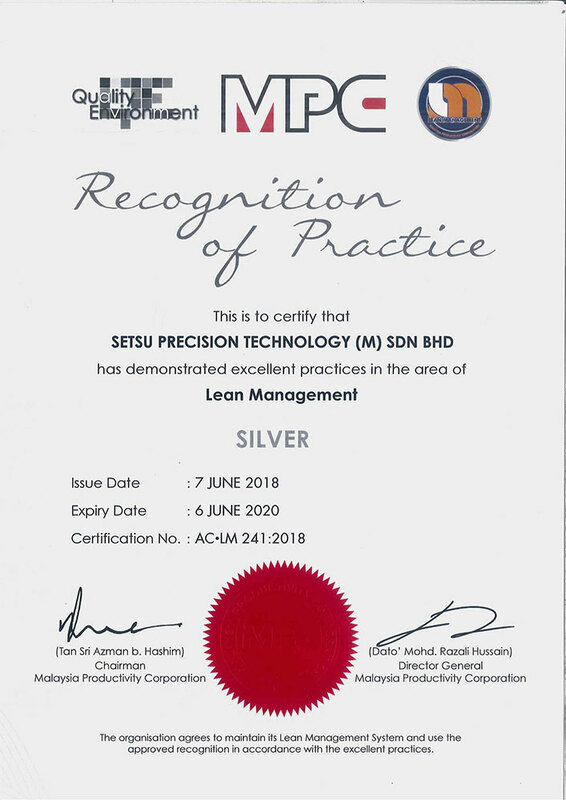 Setsu Precision Technology (M) Sdn Bhd is a leading Precision Engineering and machine shop in Malaysia with significant global presence since 1997. Setsu specialises in high speed Computer Numerical Control (CNC) Milling and Turning on a wide array of material, ranging from metal to engineering plastics. 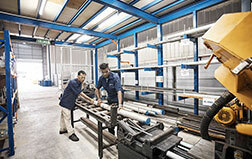 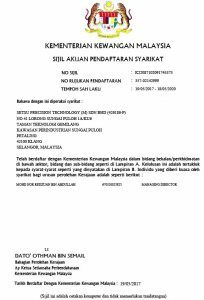 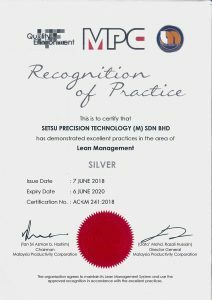 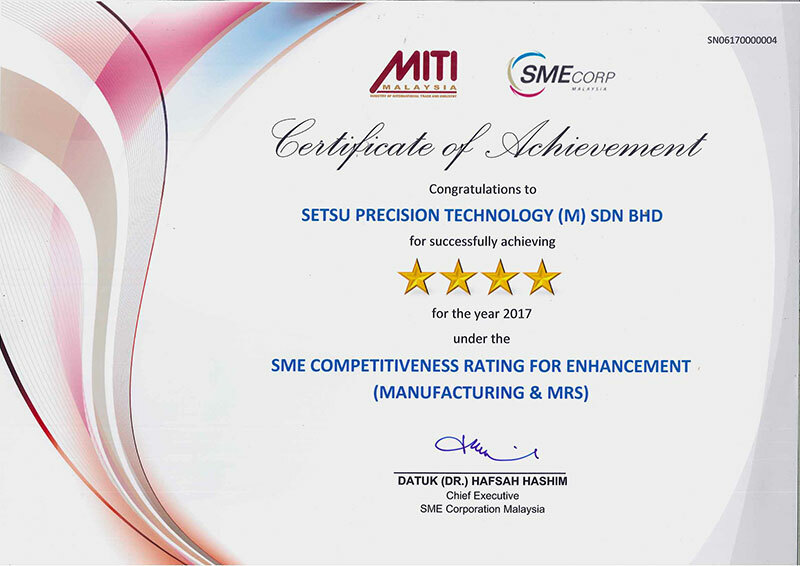 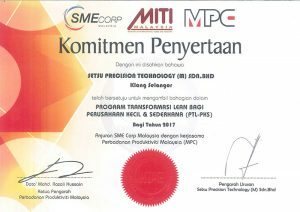 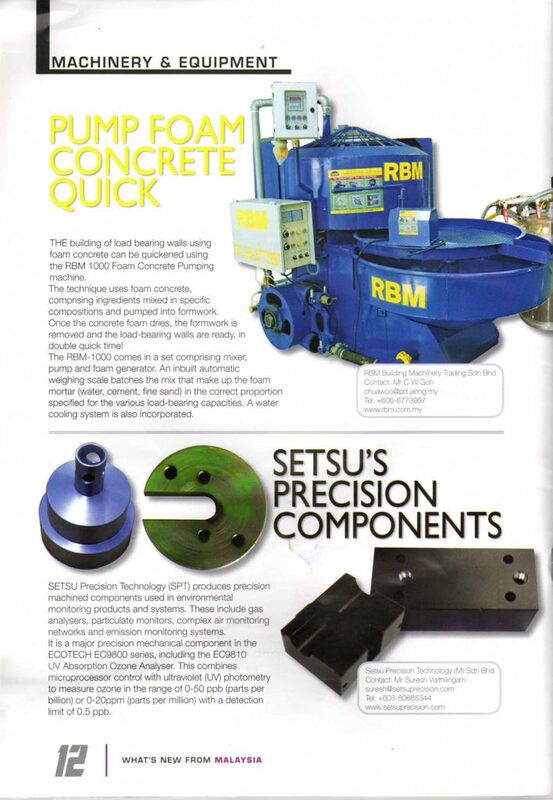 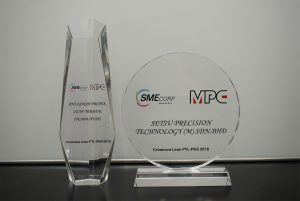 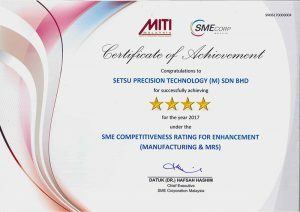 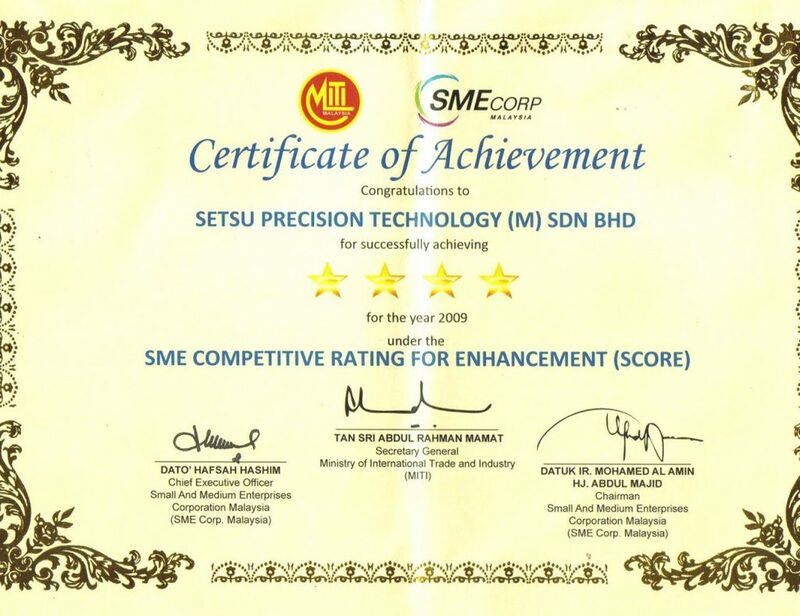 Setsu Precision Technology (M) Sdn Bhd, or known as SPT in abbreviation, has a sizable team of competent professionals to cope with its vast production. 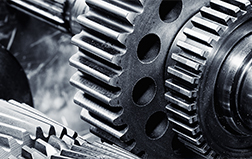 Armed with adequate industry knowledge, the leading industry insiders in SPT work hand-in-hand to transform machining parts into their planned sizes and shapes. 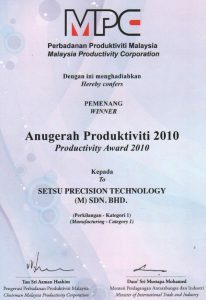 The diligence and teamwork among the comrades promise results that are beyond excellence.